Musician Lenny Kravitz is often accompanied by Leroy Brown, his potcake dog, while in residence on the island of Eleuthera. Click the YouTube logo at the bottom right of the video to view the whole clip. Operation Potcat is about to begin. 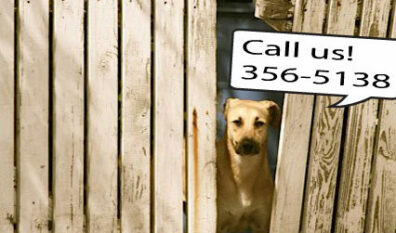 We’ll be spaying and neutering as many strays and low income household cats as possible. We need your help! February 26 to February 28 2016, we’ll be spaying and neutering as many cats as possible on New Providence, Bahamas, come and help us out! 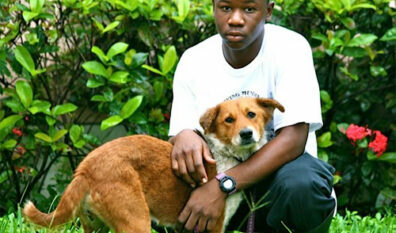 In addition we’ll be running a dog clinic at Georgetown, Exuma. Due to the Canine Distemper outbreak on New Providence we will be focusing our energies on cats this year. We’ll need lots of volunteers still so please let us know if you can join us. "Help us to improve the quality of life for animals and humans in the Bahamas, volunteer your time or donate goods, services or money to this ground breaking project"